The rich browns, oranges and reds of Fall are always a sight to behold along with all the lovely Autumn candies. A season for remembering family, and togetherness which often features many of our favorite candies from yesteryear. Great Fall events always include: Back to school, Halloween & Thanksgiving. Autumn is also known to be a prime time for weddings and anniversaries. 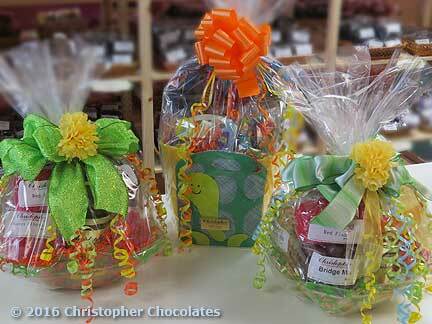 Don't forget to stop by and see our seasonal gift selection. One of the best seasons for chocolates both for gifting and eating. Everything from warm & cozy hot chocolates to the magic of seasonal gift giving. Never again be concerned about showing up empty handed. 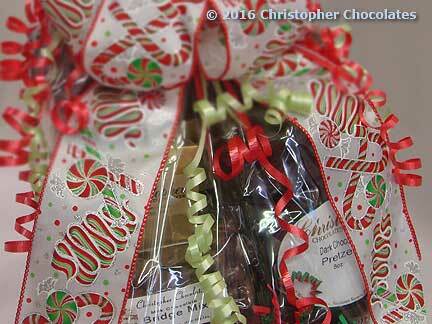 Whether Chistmas treats, Hanukah gelt, or a special assortment for New Years Eve, Christopher Chocolates delights in help you to always find the perfect gifts and the perfect snacks for this season. Time to get out and about! Why show up with the expected when you can blow minds! Spring is obviously the season for St. Patricks Day and Easter Baskets but don't forget also to be prepared for lunch with the girls, peoples house openings and outdoor dining. Bring a little something special, bring Christopher! Where do chocolate lovers go when it gets hot outside? 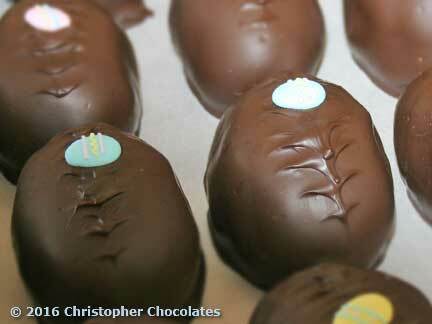 Most likely indoors to enjoy more of Christopher Chocolates greatest summer snacking pleasures. Of course we recommend that keeping your cool when it's hot means keeping your chocolates cool as well (and we do!). In addition of course to chocolates we have numerous other varieties of (non-meltable) sweets and snacks for your gift giving or eating pleasure. Some summer holiday events to prepare for include: 4th of July, Labor Day, Memorial Day and of course birthdays and anniversaries or even just a trip to the beach.